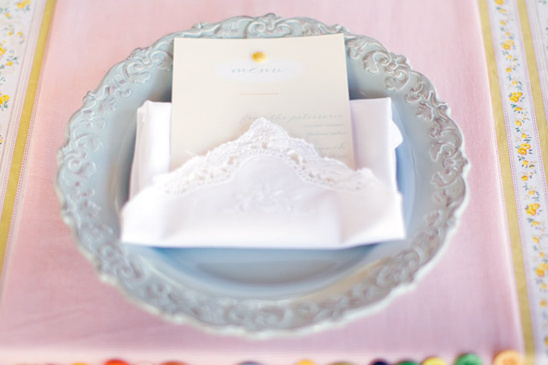 We are excited to introduce you one of our new Hand Picked Vendors. 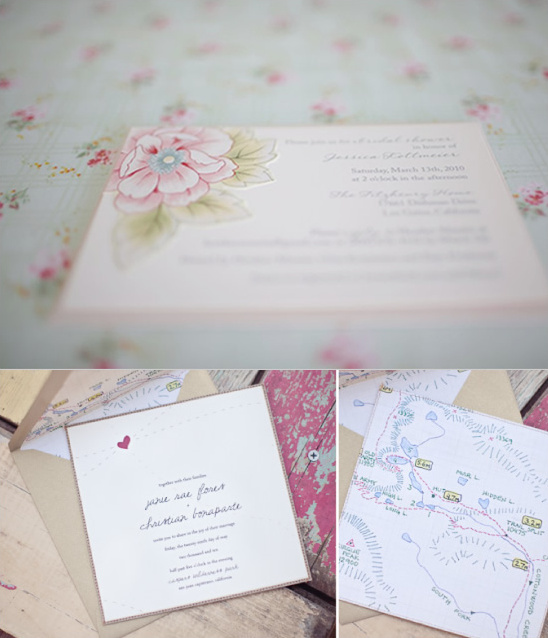 Paper & Thread Invitation Design Studio is located in Southern California. Here is just a taste of her work! 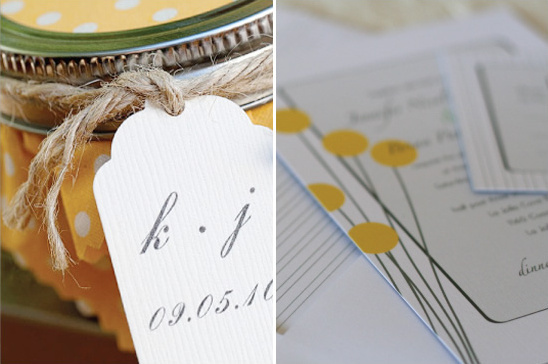 Visit her Hand Picked Vendor Page to read all about why clients love her by clicking here. 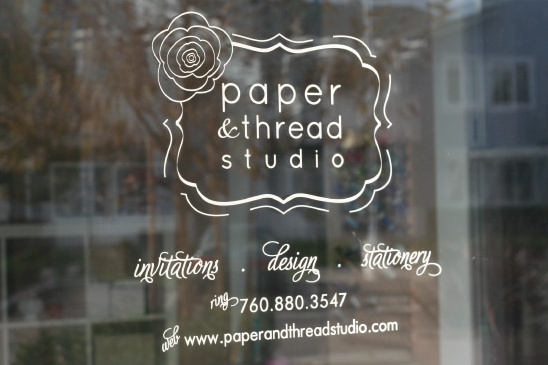 Paper and Thread Studio is now an actual studio and you can go and meet Lori in person. Yippee Lori we are so jazzed for you!